Shareholders at McGraw Hill Financial, along with US taxpayers, could end up paying the price as the US government and one of the country’s major credit ratings agencies face off in a courtroom drama over its downgrade of the US government’s credit-worthiness two years ago. Standard & Poor’s upped the ante, and the legal entanglement, when it threw in fighting words like “retaliation” and “First Amendment free speech rights” in a court response to the US Department of Justice’s February 4 lawsuit against it. S&P’s legal filing, made in the US District Court of Santa Ana, California, on September 3, stated that the US government filed its $5 billion fraud lawsuit in “retaliation” for the agency’s 2011 decision to lower the government’s AAA credit rating to AA+ with a negative outlook. 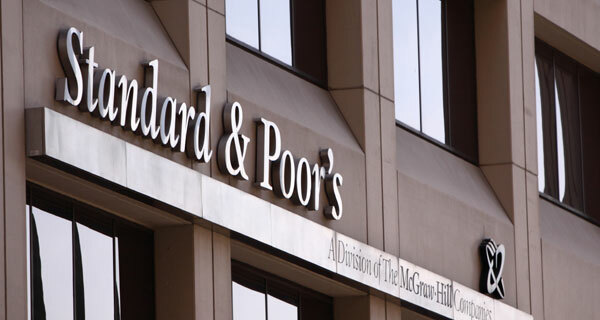 S&P, a unit of McGraw Hill Financial, was the only one of the three major US credit ratings agencies to downgrade the US government’s top rating and the only one sued by the government. 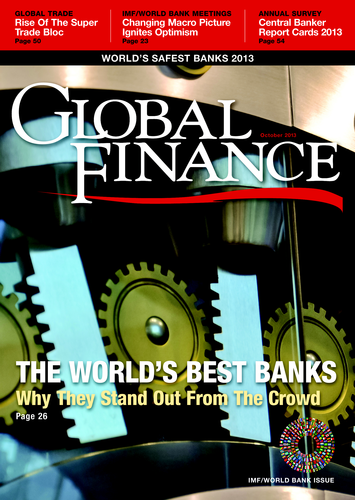 In its initial legal salvo, the US Justice Department claimed that S&P had misled banks and credit unions about the credibility of its ratings right before the 2008 financial crisis. The government claims S&P knew that the mortgage-backed securities it rated were risky and was engaged in a scheme to defraud investors. Peter Vinella, a director at Berkeley Research Group in Emeryville, California, who has more than 25 years’ experience in the financial industry as a consultant and executive, does not view the government lawsuit as retaliation for the downgrade but rather as a reaction to the simmering dispute between Congress and the Oval Office during the summer of 2011 over lifting the government’s debt ceiling. Vinella says US officials would not file suit against the ratings agency unless they had emails, quantitative analysis and/or whistleblowers to back up their claims.